Cavex is a live trading exchange platform and security of our members details and wine data are taken seriously. The following sections detail how we look after your data whilst it is in our database. The live trading platform is protected by Secure Sockets Layer (SSL) technology to allow for the encryption of personal information such as name, address and other sensitive details. Information passed between a private individual’s computer and the Cavex website cannot be read in the event of someone intercepting. Authentication: this assures your browser that data is being sent to the correct computer server, and that the server is secure. Encryption: this encodes data so that it cannot be read by anyone other than the secure server. Data Integrity: this checks data being transferred to ensure it has not been altered. 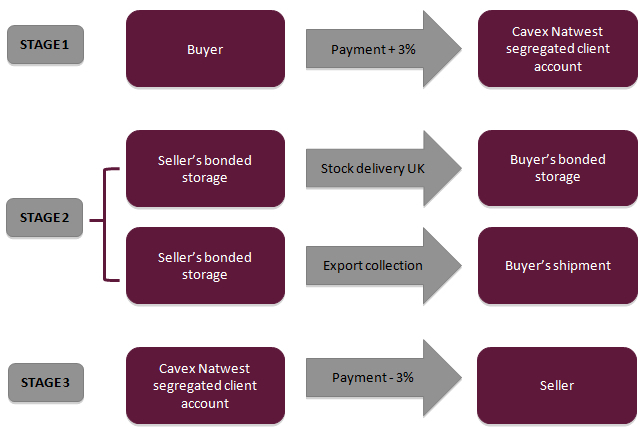 Payments made by bank transfers will be paid directly into the Cavex Segregated Client Account held with Natwest Plc. Members may also submit payments via their PayPal account or by credit/debit card using PayPal. All personal details used during a transaction via this method are held by PayPal and not by Cavex. Cavex will then promptly remit the required funds to the Seller notifying them of Bank Transfer payment minus the required commission including VAT. 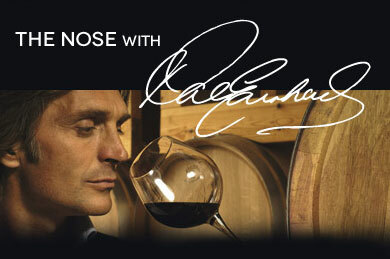 At no point will Cavex take possession of a members wine unless specifically requested by a member. Should either party wish to raise a grievance at any time, please be assured that Cavex offers a thorough resolution process.